Updated Saturday January 12, 2019 by Franklin Little League. 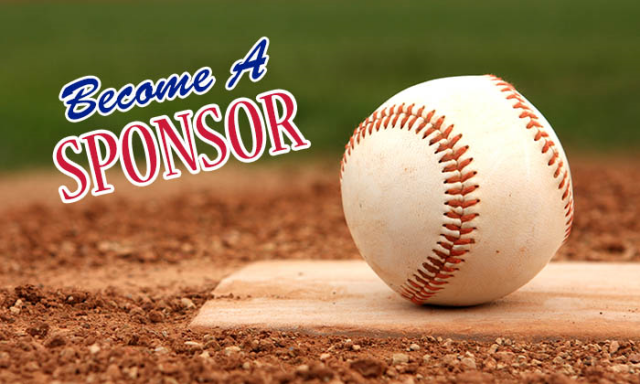 Are you a business owner and interested in sponsoring a Franklin Little League team? Franklin Little League offers several different types of sponsorship for the 2018 season. In addition to banners, all sponsors will be listed on the Franklin Little League website. We also provide banners for those wishing to donate goods and services! If interested, please contact Heather Herling at heatherherling@gmail.com for more information.